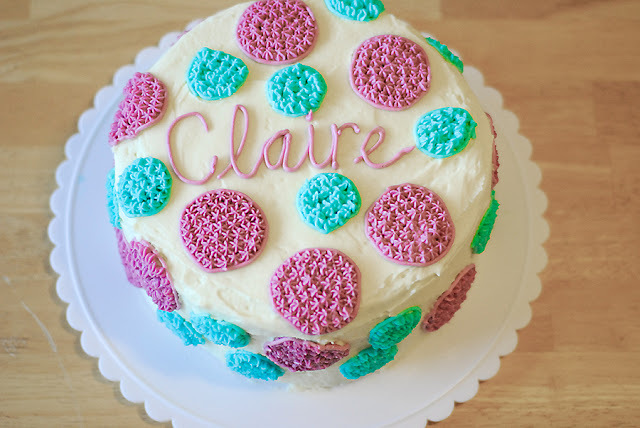 I’ve been loving circles lately! 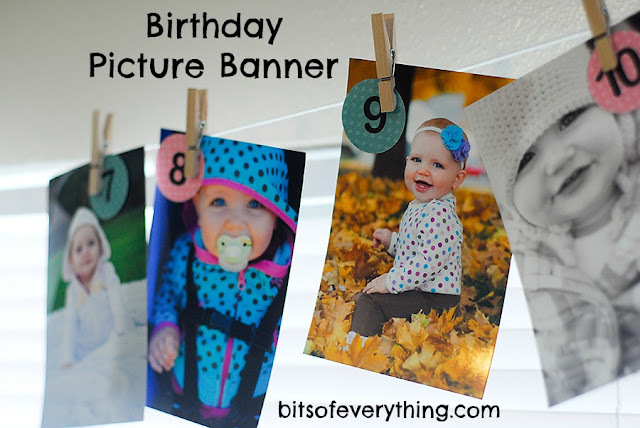 and put together a little banner for her with pictures from every month of her first year. I loved how it turned out. Simple, but cute. 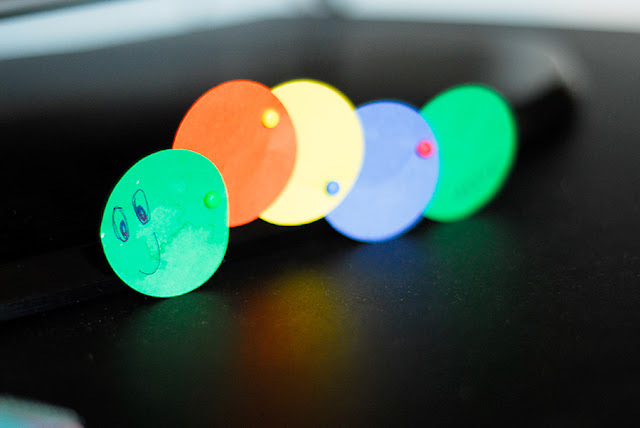 Another fun thing I did with some neighbor kids after reading “the Hungry Caterpillar” was make a little caterpillar out of circles! Don’t you love the water spot on Addie’s? oops. I just punched one inch circles and held them together with brads! And if I had a 3 inch circle punch? I would make everything on THIS website. It’s awesome. For our day off of school on Monday, I thought I would entertain my kids with some crafts. Luckily, I had some ideas up my sleeve. I saw this first one posted a while ago on Infarrantly Creative. 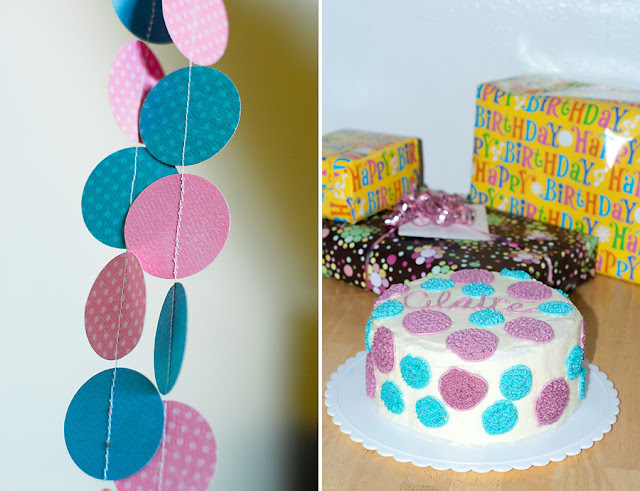 Such a fun and easy craft to pull off. All the materials needed were right in the pantry – well except the glue. 🙂 We loved doing noodle art and we will probably be doing it again. Next time I might even attempt to color my noodles like THIS. 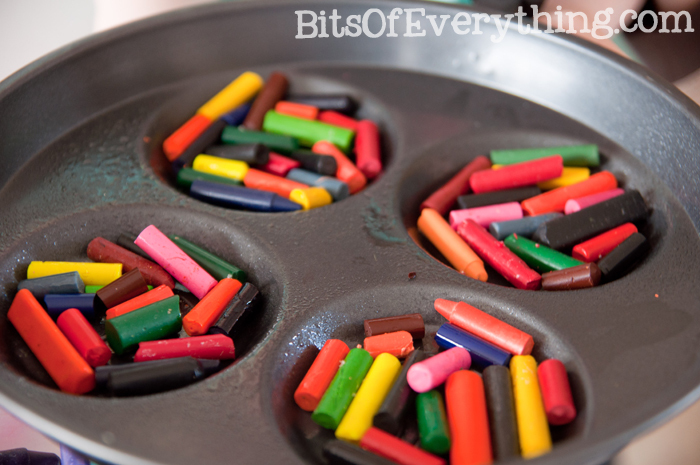 Next, we cleaned out all of the broken crayons to make new ones. 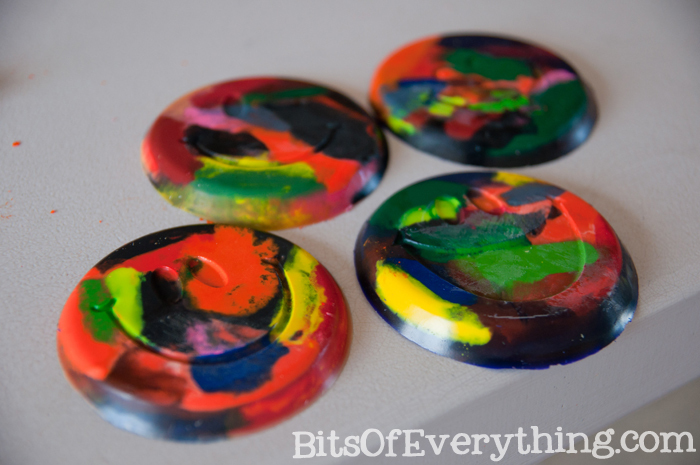 Using tips from Better in Bulk we made cute smiley face crayons. My kids enjoyed watching them melt! Be sure to fill up your shape you are melting into. Our first ones were really thin. Also, be careful taking them out of the oven. I was a little shaky and the colors mixed together a little bit making them not as cute. I think that my kids had a great day off of school. It was really fun to do something different. *Be sure to find some jars first. I found my cute little jars at Ikea. ($2.99 each) Then, you can make a crate for them that they fit in. I bought a 1/4 inch thick board that is 4 inches wide (really 3.5 inches) and 4 feet long (long enough to make 3 of them). Also a 3/8 in square stick, and 2 paint stirring sticks I had laying around. Cut your bottom board 12 1/4 inches long. 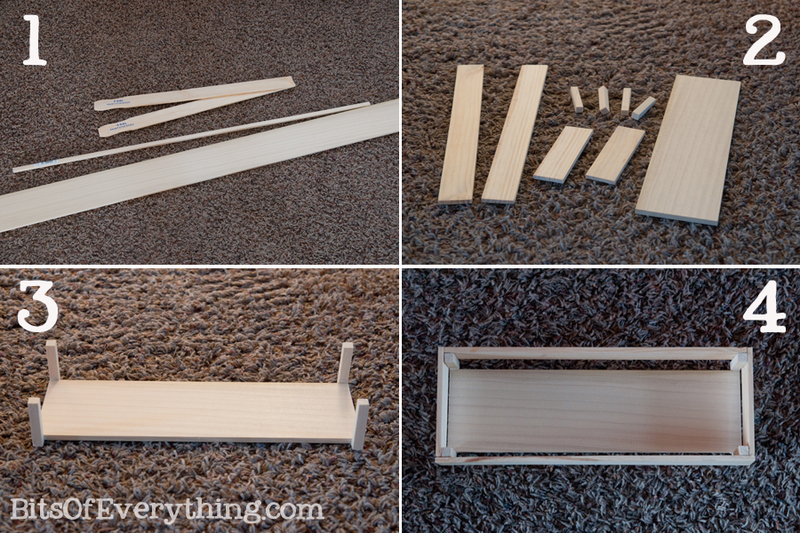 Cut your paint sticks for the sides (4 1/8 inches) and the front and back (12 3/4 inches). Cut the square stick into 4 – 2 inch lengths. Break out the hot glue gun. 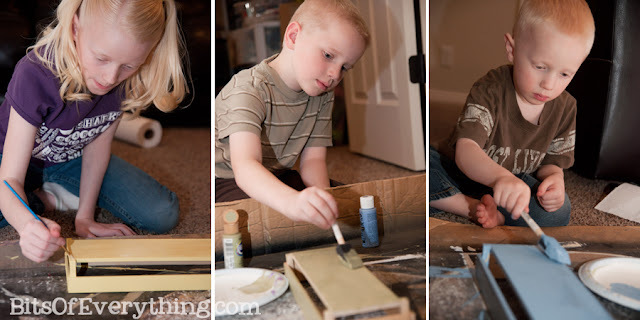 Glue your four square stick to the corner edges of your bottom board. 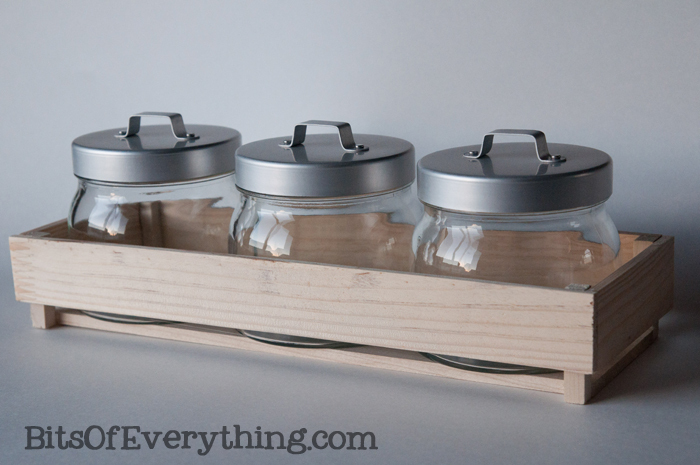 *Your measurements might be slightly different if you have different sizes of wood or jars. Using my Silhouette machine, I then cut their names and labels for each jar. We love how they turned out, but the best part was teaching the kids about what went in each jar. 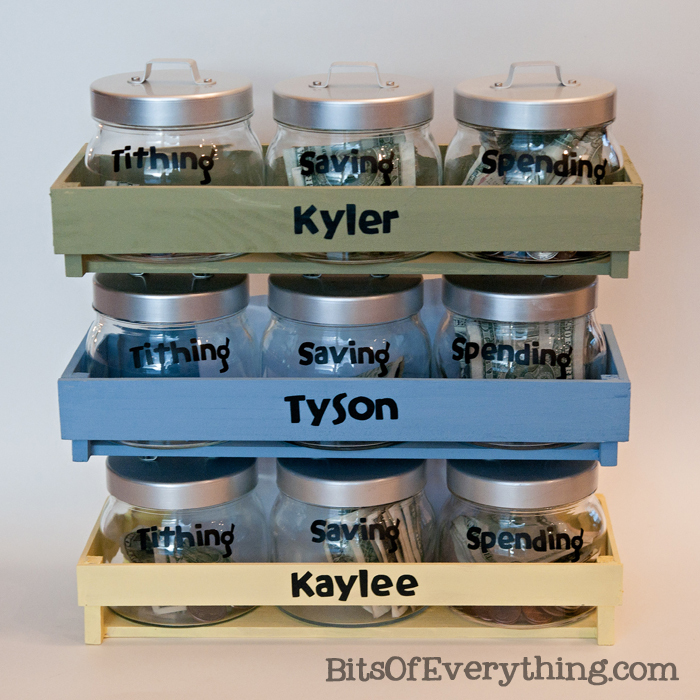 We have taught our kids to put 10% in tithing (you could also label this jar “giving” if you prefer), 40% in saving (long term), 50% spending. 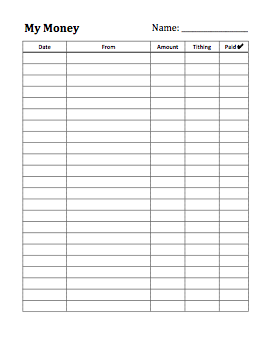 We also made a document that is folded and placed behind the jars to help each child keep track of their earned money. This project has really helped us get organized. Our kids enjoy writing their (meager) income on the worksheet and figuring out what goes in each jar. 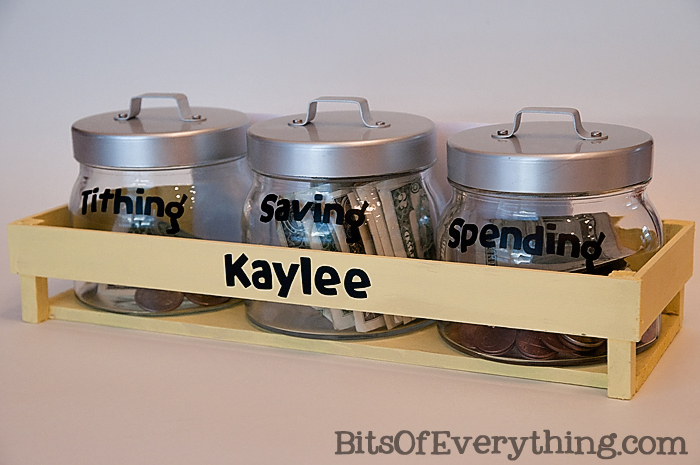 We hope this inspires you to help your kids learn how to manage money while they are still young. Enjoy!